She had to work impossibly long hours. She has an impossibly thin waist. He was impossibly single-minded about his career. Hold onto the rope and don’t let go. Hold onto your bag, won’t you? He tried to get away, but she held onto him tightly. The old woman climbed slowly up the stairs, holding onto the rail. She held onto her bag firmly and refused to let go. She was holding onto the dog’s lead with one hand and the bicycle with the other. 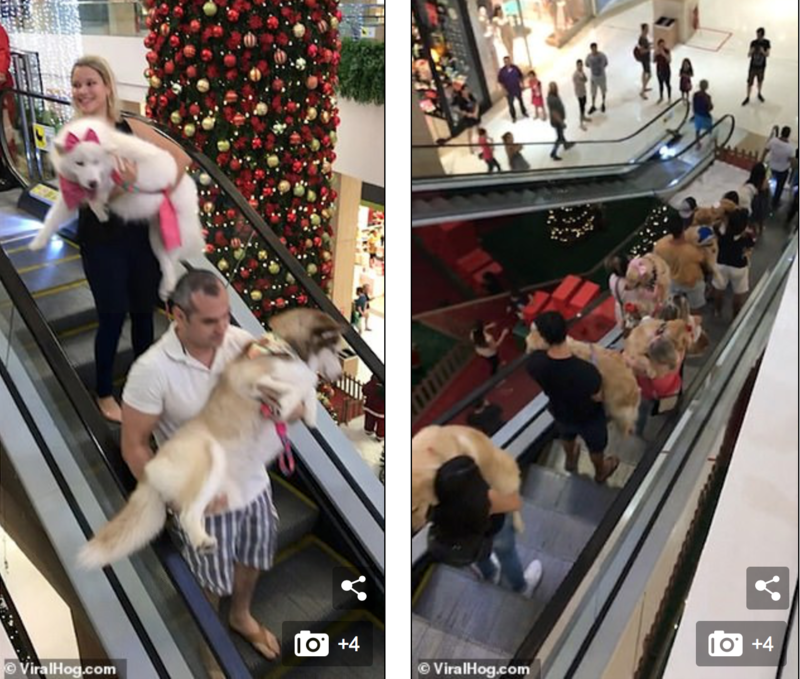 This is the adorable moment a group of golden retrievers are carried down an escalator at a shopping mall’s bring your pet day. The impossibly cute footage was captured earlier this month at a shopping mall in João Pessoa, Paraíba, Brazil. 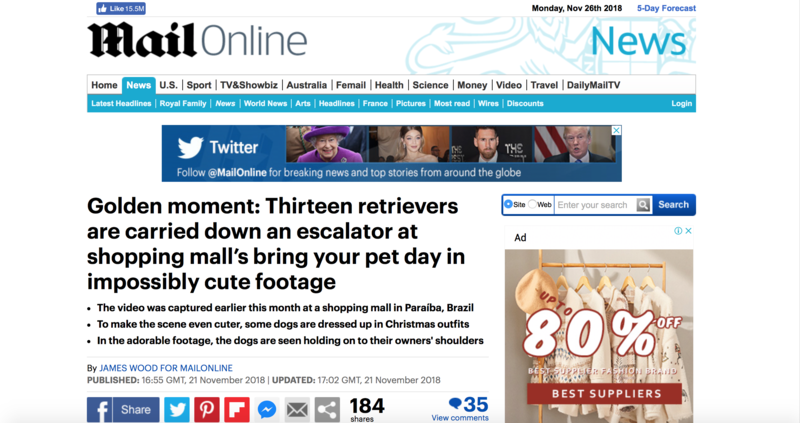 In the footage, which is captured from two separate angles, the dog owners are seen cradling their pets as they make their way down an escalator. To make the scene even cuter, several of the dogs are dressed up in Christmassy outfits. One of the dogs present was called Thor, and he is part of a group of Golden Retrievers whose owners meet regularly in the area. And indeed the footage predominately contains this kind of dog. 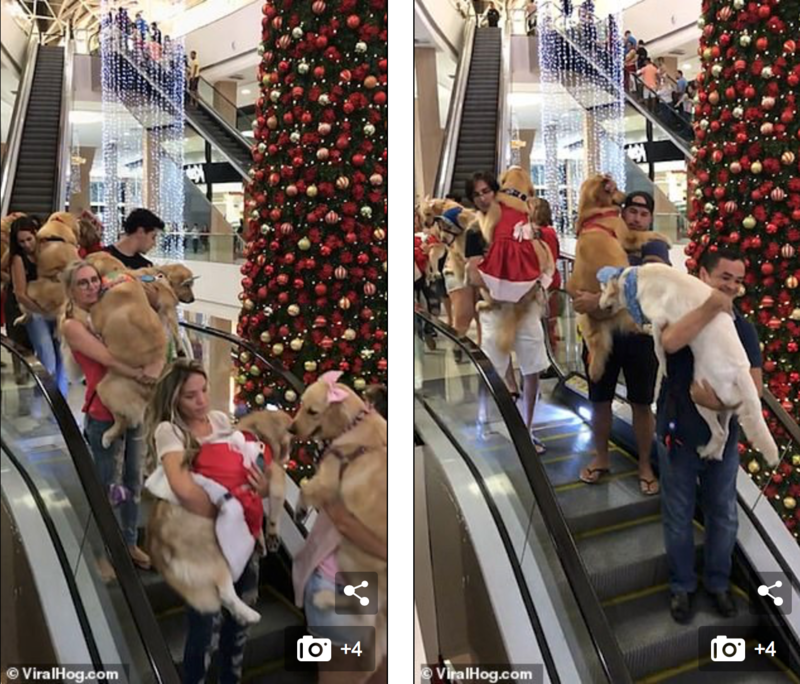 In the adorable footage, the first few dogs are seen holding on to their owners’ shoulders as they are carefully transported down the escalator. Several are wearing ribbons, while others are dressed as Santa Claus and most appear to be enjoying the journey. Indeed, it could be the worst environmental disaster in Europe this century. Many people are very poor indeed. Cesares spent 10 years working predominantly in opera. The women employed in the mines were predominantly young and unmarried. One bold retriever even attempts to take the escalator itself, before it has to be picked up and carried down in a similar fashion. The scene is made all the more enjoyable by the stunning Christmas decorations in the background. Towers of baubles and fairy lights adorn the pillars of the mall, and dozens of Christmas trees are seen on the ground. The retrievers eventually all make their way to the bottom of the escalator as a group of other shoppers follow on behind. She was a bold and fearless climber. 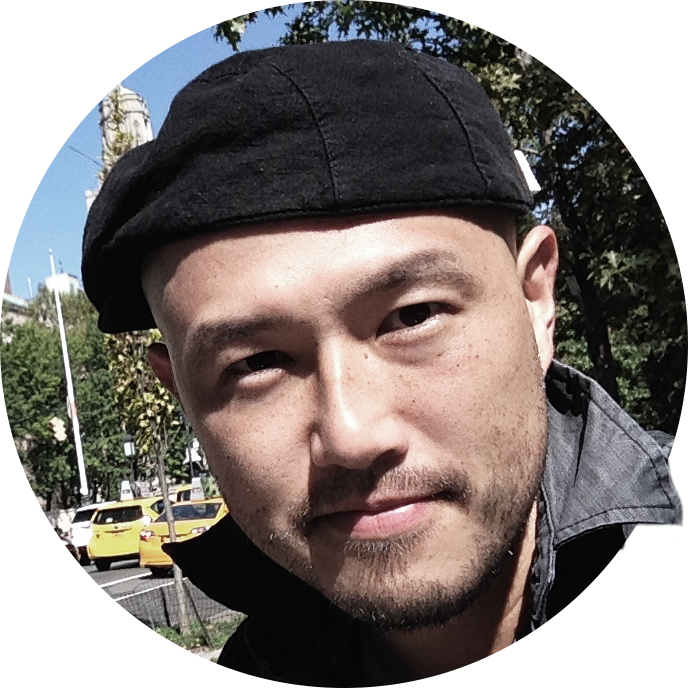 They issued a bold statement calling for an immediate end to nuclear testing. The bride’s hair was adorned with fresh flowers. Her only adornment was a ruby necklace. A row of reinforced concrete pillars supports the bridge.